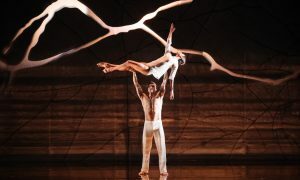 2011 will mark the third year of Sydney Opera House’s Spring Dance – Australia’s only international, contemporary dance festival. Curated by Wendy Martin, highlights of the festival will include a world premiere from Lloyd Newson’s UK-based company DV8, the first ever Sydney performance by Alain Platel’s acclaimed les ballets C de la B from Belgium and Spain’s avant-garde flamenco artist Israel Galvan who will perform in Australia for the first time. This year Spring Dance will be dedicated to the legacy of Pina Bausch, one of the most influential and innovative choreographers of the twentieth century. Martin said, ‘By showcasing the work of choreographers Lloyd Newson and Alain Platel, we will bring together two artists who cite the enormous influence Bausch has had on their work. This seems like the perfect springboard to explore the influence this iconic dance maker has had on the landscape of contemporary Australian dance.’ A series of films and discussions will look at the singular vision of Pina Bausch and her Tanztheater Wuppertal. In 2011 Spring Dance will take over the Western Foyers with performances in the Drama Theatre, Studio and Playhouse and a series of talks, masterclasses and exhibitions in the Western Foyer and precinct. 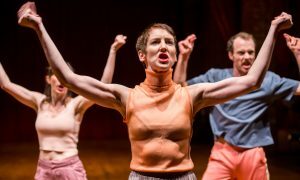 Sydney Opera House will host the world premiere of DV8’s, Can we talk about this? choreographed and devised by Artistic Director Lloyd Newson. Like his recent productions that have combined dance with verbatim theatre to tackle social and political issues head-on, Can we talk about this? will explore ideas around freedom of speech. Alain Platel’s company, les ballets C de la B, will present the award-winning production Out of Context: For Pina. For its first Sydney season, it will include a ‘Pina Intervention’ by acclaimed Australian choreographer Meryl Tankard who was a star of Pina Bausch’s company in the late 70’s and early 80’s. Israel Galvan, the daringly innovative Flamenco artist from Seville will come to Sydney Opera House with the Australian premiere of his award-winning production Le Edad de Oro which uses the techniques and artistry of Flamenco while building on tradition to create a new, pared-back aesthetic for the genre. Chunky Move returns to Spring Dance with I Like This – a witty and irreverent take on the making of a dance piece, created by two of Australia’s finest contemporary dancers and emerging choreographers, Byron Perry and Antony Hamilton. The work of Melbourne-based dancer and choreographer Ros Warby has been acclaimed by critics around the world. 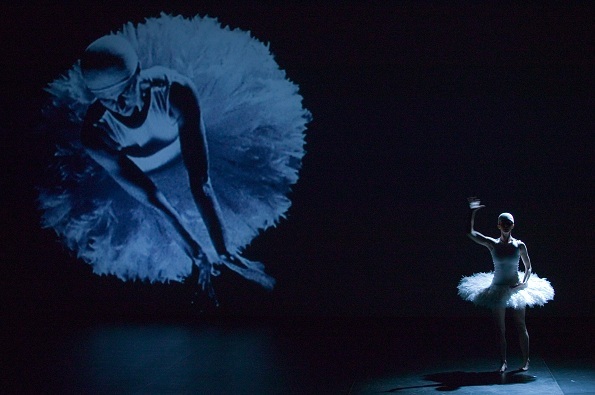 She will return to Sydney to perform the award-winning Monumental at Spring Dance, in which she explores ideas around two iconic symbols of classical ballet: the swan and the soldier. And for younger audiences, Sydney Opera House will present The Forest by the UK-based performance company Fevered Sleep. The Forest will reflect their interest in creating design-focused productions that develop theatrical environments to envelop their audience and draw them into a world of fantasy, intrigue, movement and storytelling. This year’s Spring Dance festival will offer the rare opportunity to be taught by some of the world’s great dancers and choreographers with 6 master classes on offer. There will be a series of panel discussions, hosted by Caroline Baum, with prominent dancers and choreographers looking at Pina Bausch and her legacy. 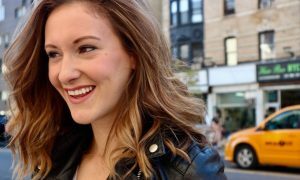 They will be accompanied by a program of film screenings.